Travelling by bus is a frustrating experience for people on wheelchairs because of the lack of allied infrastructure as well as insensitivity of the bus staff. Public transport in the national Capital has come a long way since Red Line and Blue Line referred to the fleet of buses that served the city, and not to the Delhi Metro. 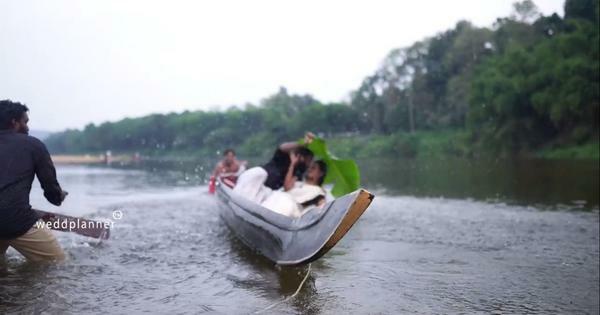 Since then, using public transport to travel around the National Capital Region is something that many of the city’s residents take for granted. But what about people with disabilities? For instance, can a wheelchair user commute independently in the city? Several wheelchair users in the city said that public transport options for them are limited. 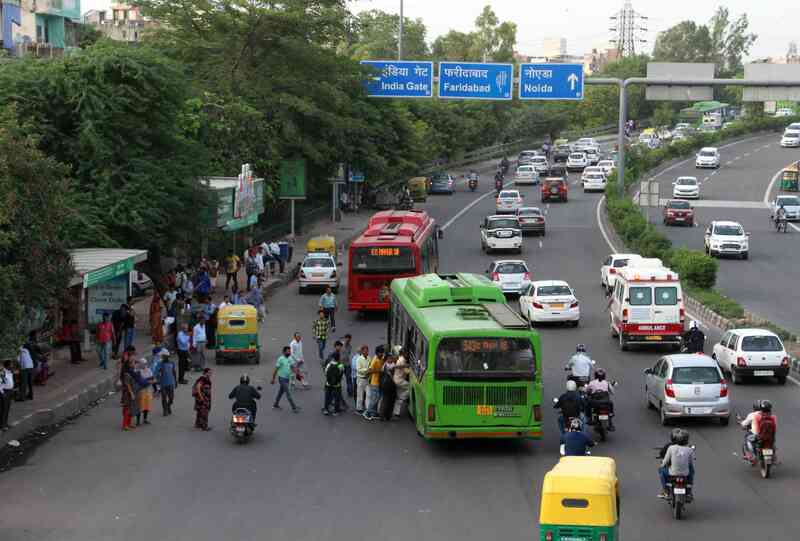 They say while it was possible for them to access the Delhi Metro, it was challenging and frustrating to take buses, especially for that crucial last-mile connectivity. They say taxis are not equipped to cater to wheelchair users either. 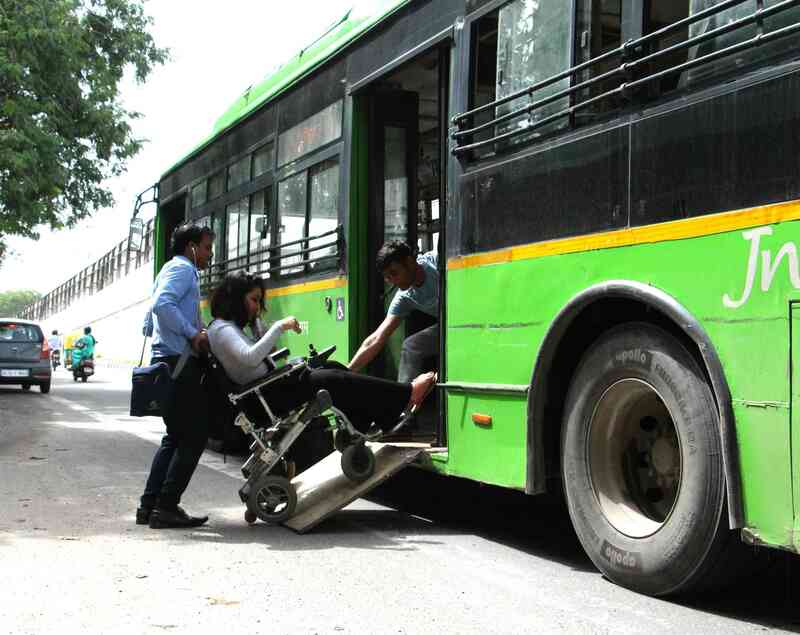 Preeti Singh, a 24-year-old who suffers from Cerebral Palsy, a congenital disorder that has left her wheelchair-bound, lives in South Delhi’s Munirka and commutes every day to central Delhi’s Barakhamba Road using a combination of public transport services like the bus and the Delhi Metro. She is studying for the Common Admission Test or CAT for admission into the Indian Institutes of Management. Singh says her commute is not easy. She often has to wait for long periods at the bus stop for a bus she can board. This is not because buses do not ply on her route, but because most buses are either inaccessible to her, or the staff of low-floor accessible buses ignore her at the bus stop. 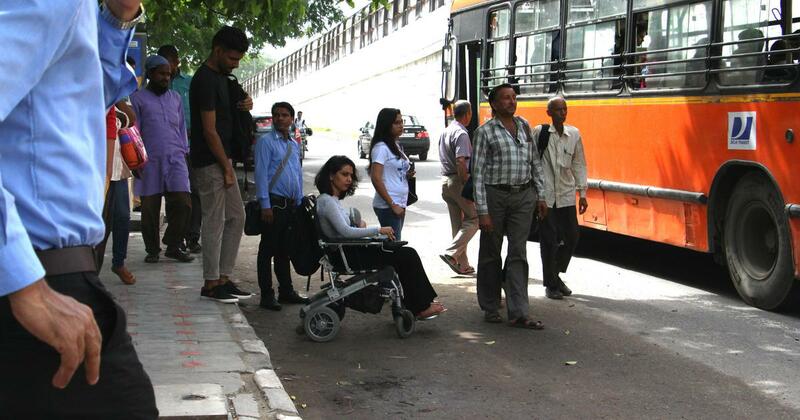 With buses stopping far away from the kerb, entering the bus becomes a difficult task for wheelchair users like Preeti Singh (pictured here) and requires assistance from fellow commuters or the bus conductor. Delhi Transport Corporation, the city’s main public transport operator, plies over 3,600 low-floor buses out of its total fleet of 5,600 buses. The low-floor buses are meant to be wheelchair friendly but several of them remain inaccessible to wheelchair users because of factors such as the lack of functional ramps at bus stands, inaccessible pavements, as well as the lack of awareness of the bus staff towards the requirements of wheelchair users and also their insensitivity. 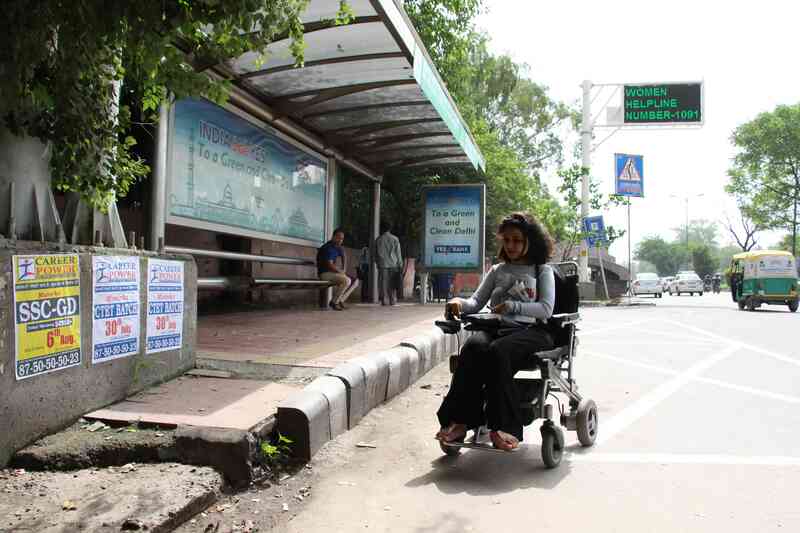 Wheelchair accessible signs are often displayed prominently across Delhi’s bus stops, but the lack of functional ramps leading to the waiting area and broken pavements hinders the movement of wheelchair users. People with disabilities cannot access bus stops without proper ramps. Another problem with buses, even wheelchair accessible ones, is that their drivers tend to stop far away from the kerb. This means that people with disabilities have to depend on other commuters and the bus staff to help them board the bus. 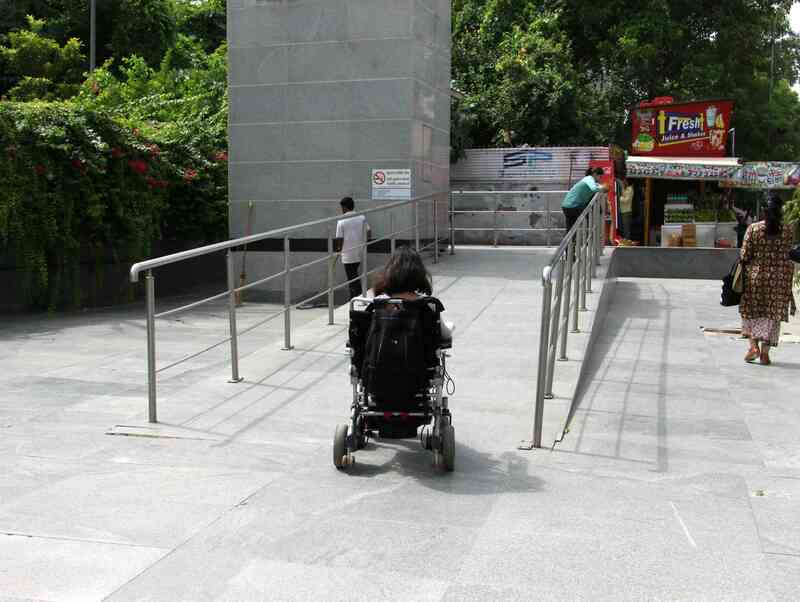 Many wheelchair users say that the Delhi Metro is accessible. 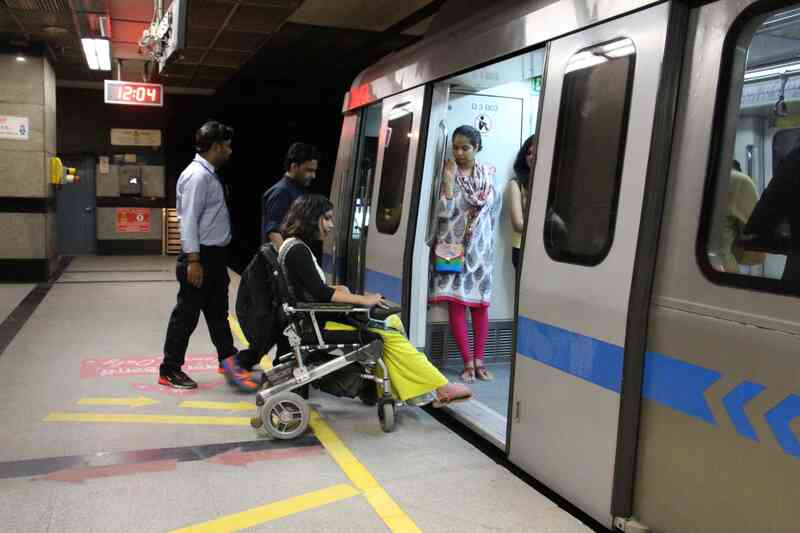 The Delhi Metro offers assistance to wheelchair users who request for it. 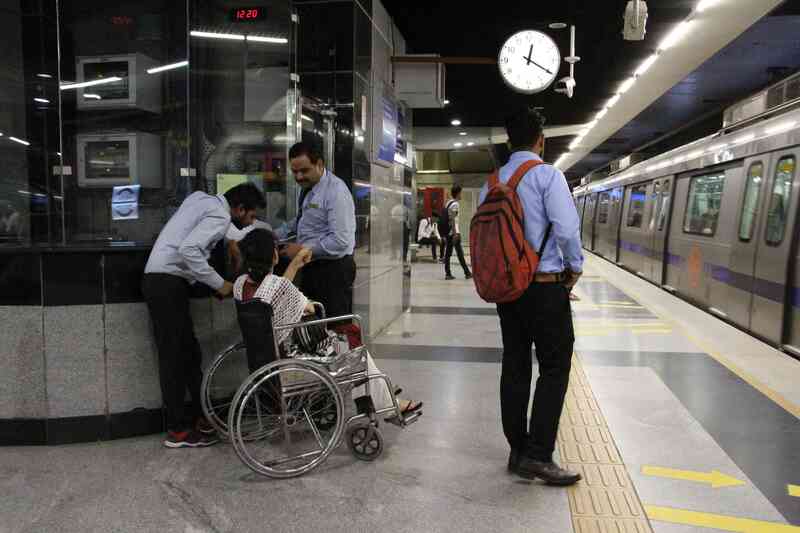 On an average, a major Delhi Metro station like Mandi House in central Delhi, gets about 10-12 requests for wheelchair assistance every day. Having an accessible public transport system enables people with disabilities to move around the city independently. 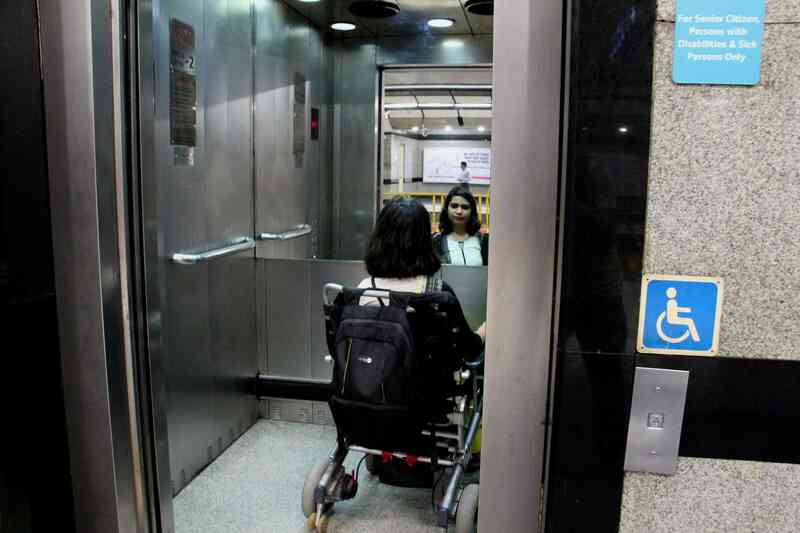 Singh says the Delhi Metro has given her hope regarding accessibility as it has wheelchair-friendly elevators, ramps, and the metro corporation even provides assistance at its stations to people who request for it. 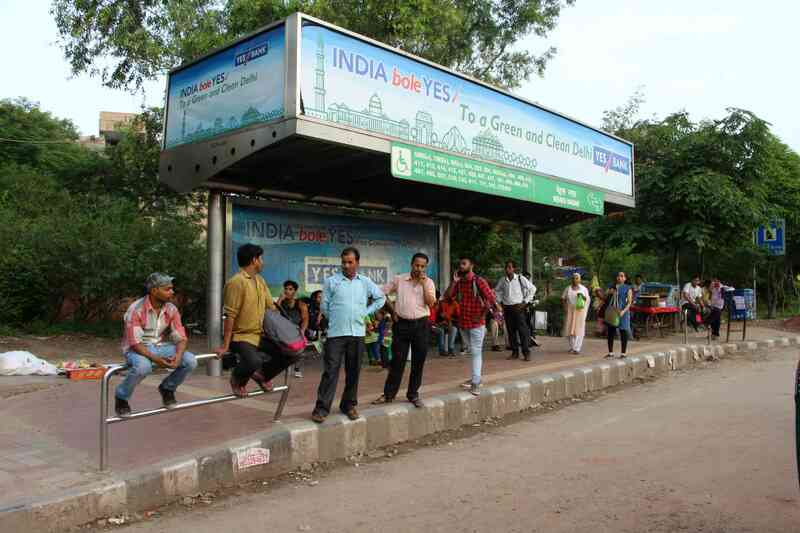 The Delhi Metro is more accessible than the city’s bus system, says Preeti Singh. 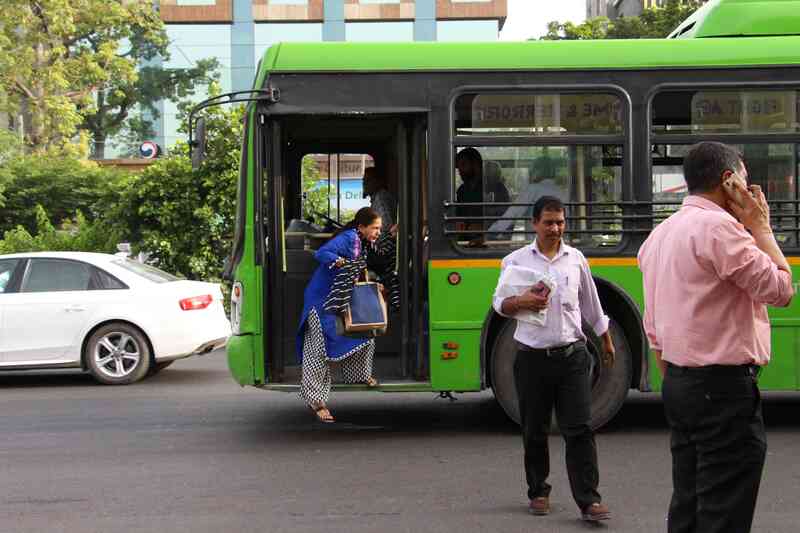 She is one of the petitioners who moved the Delhi High Court against the Delhi Transport Corporation’s move to acquire standard-floor buses. Like Singh, many other wheelchair users across Delhi lament the lack of an accessible bus service. 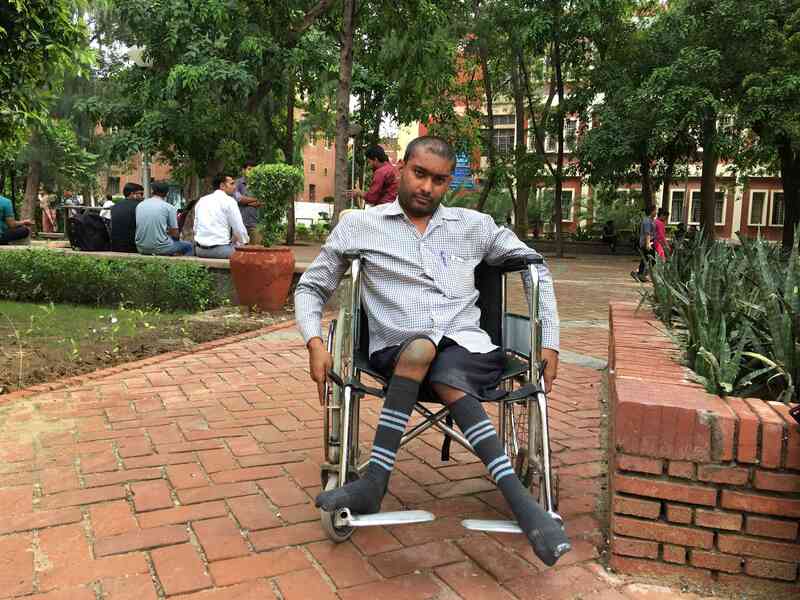 Kaushlesh Kumar, a 27-year-old postgraduate student at Delhi University, suffers from polio that has left him wheelchair-bound since the age of two. He has had to purchase a mobility bike in order to commute every day without having to ask for help at every stage of his journey. Passengers alight from an air-conditioned low-floor bus in Delhi's Nehru Nagar. 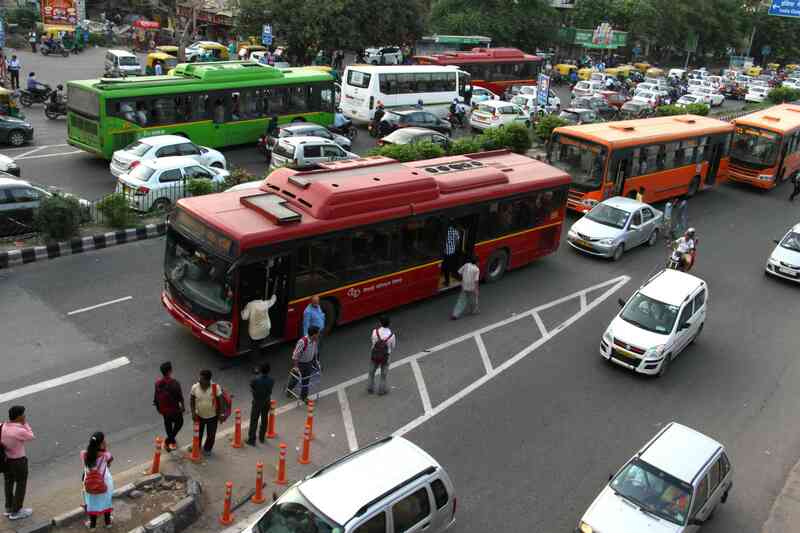 The Delhi Transport Corporation, Delhi’s main public transport operator, has not added any buses to its fleet since 2011. Kaushlesh Kumar at Delhi University's North Campus where he studies Hindi. 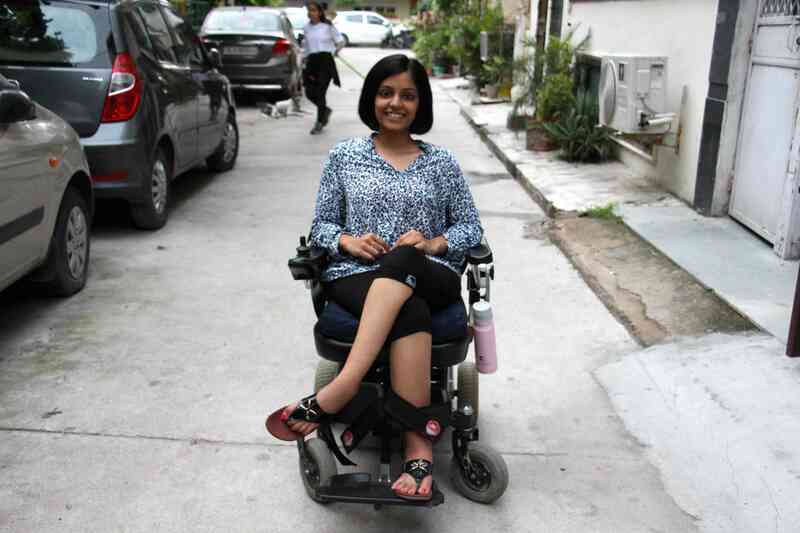 Pratishtha Deveshwar uses a motorised wheelchair to commute to her college and back. 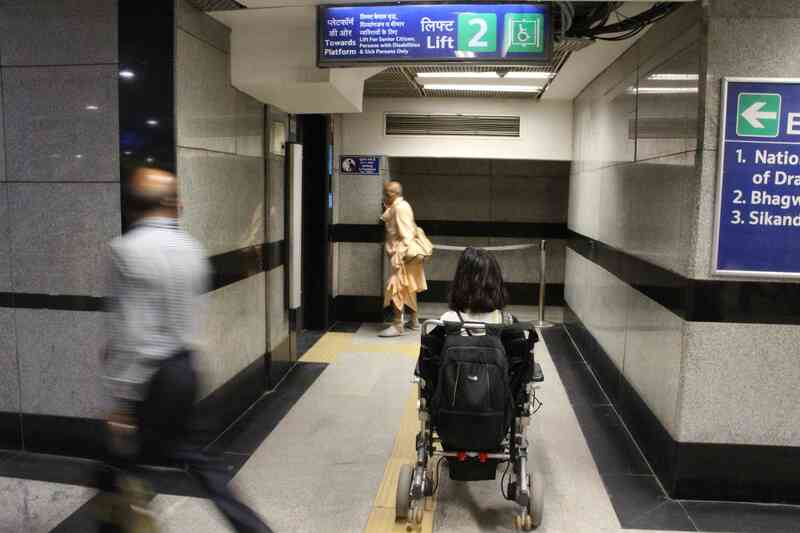 Facilities like wheelchair-friendly lifts make Delhi Metro an accessible mode of transport. The Delhi Transport Corporation’s fleet of about 5,600 buses is just over 50% of the 11,000 buses required in Delhi as per a 1998 order of the Supreme Court. 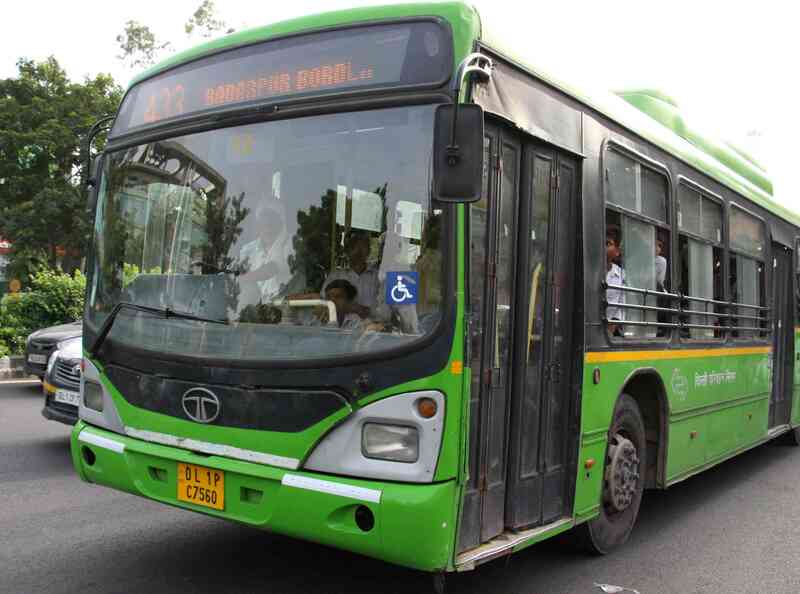 The transport corporation recently called for bids to procure more buses but disabled rights activists moved court against the move in June, as it had planned to buy more standard-floor buses, which are inaccessible to most people with disabilities. Several other wheelchair users face similar problems. 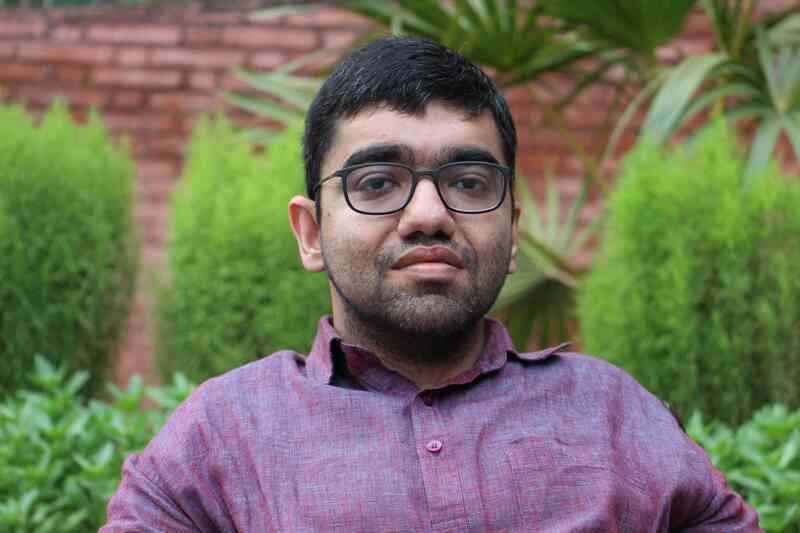 This is one of the reasons why disability rights activist Nipun Malhotra, 28, who suffers from a locomotor disability and is wheelchair bound, petitioned the Delhi High Court last year against the Delhi Transport Corporation’s plan to procure 2,000 standard-floor buses, which people with disabilities find difficult to access as compared to low-floor buses. 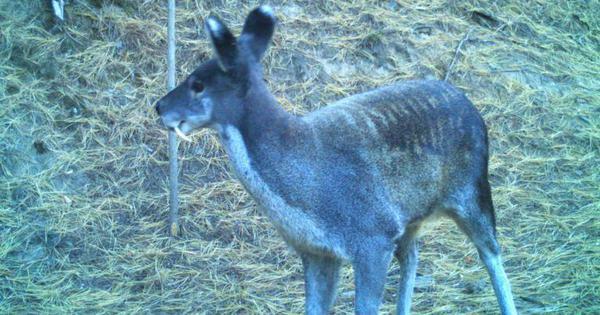 This petition was bolstered by another filed by Preeti Singh in November. She argued that such a procurement runs afoul of the rights of disabled persons. 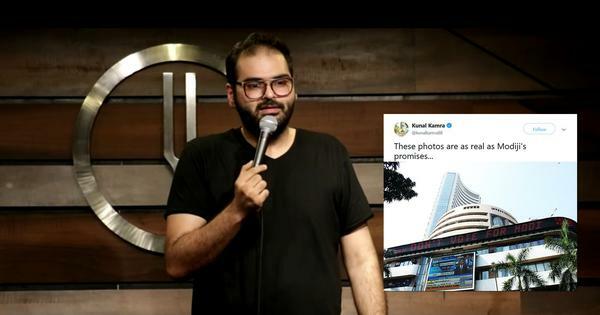 In March, Malhotra filed a second plea shortly after the transport corporation issued fresh bids to procure 1,000 standard-floor buses instead of 2,000. 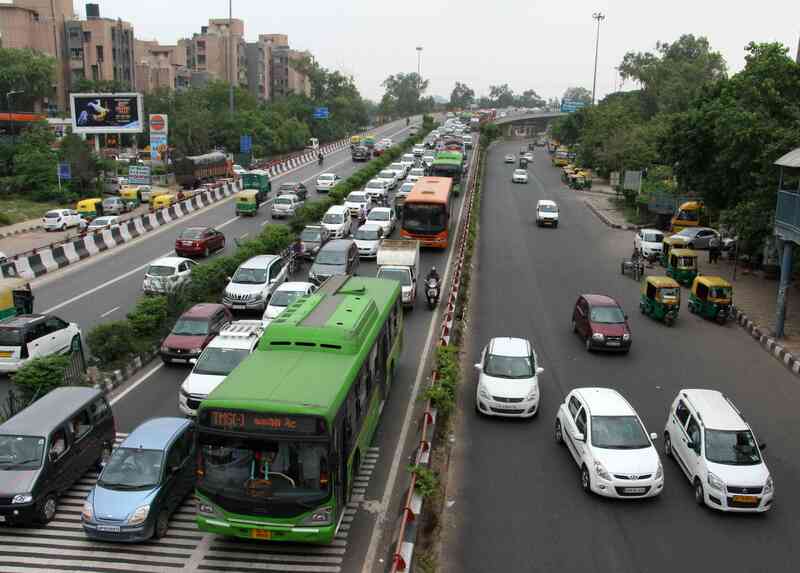 Acting on the petitions, in June, the Delhi High Court rapped the Delhi government, which runs the transport corporation, and stayed the procurement of standard-floor buses. The matter even went to the Supreme Court, which also argued in favour of disabled-friendly transport. 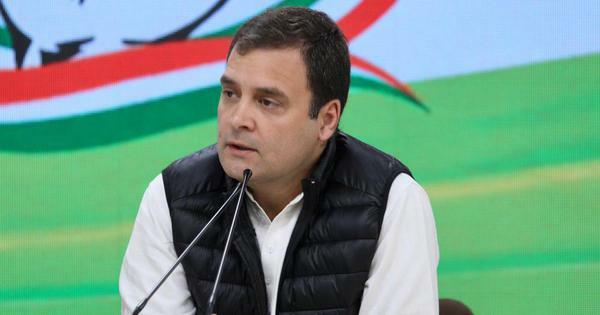 However, while hearing the matter last month, the apex court allowed the corporation to procure 500 standard-floor buses considering the dire need for the operator to increase its depleting fleet of buses. However the court told the corporation to install mechanical lifts in standard-floor buses so that they become accessible to everyone. 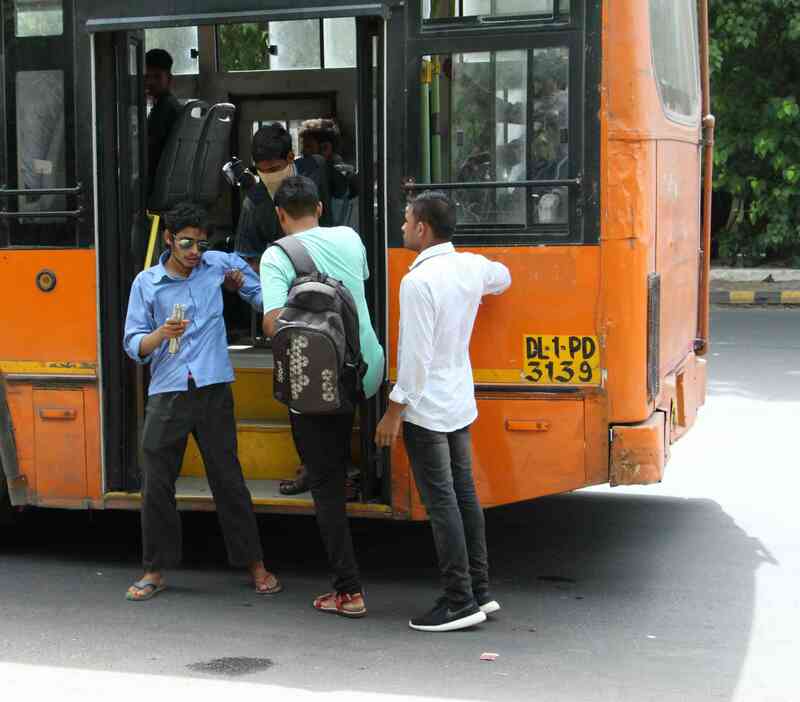 In his plea in court, Nipun Malhotra claimed that standard-floor buses were not accessible by disabled persons and led to their exclusion from public transport. 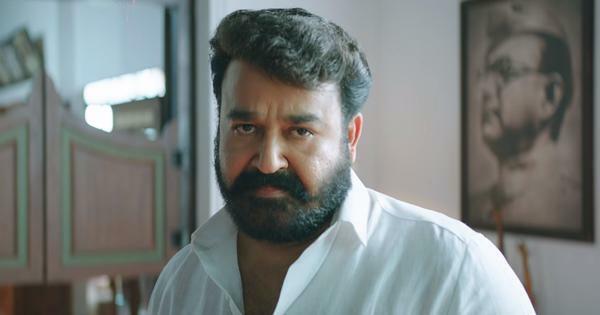 He says that even private taxi services such as Uber and Ola must offer wheelchair-friendly cars. 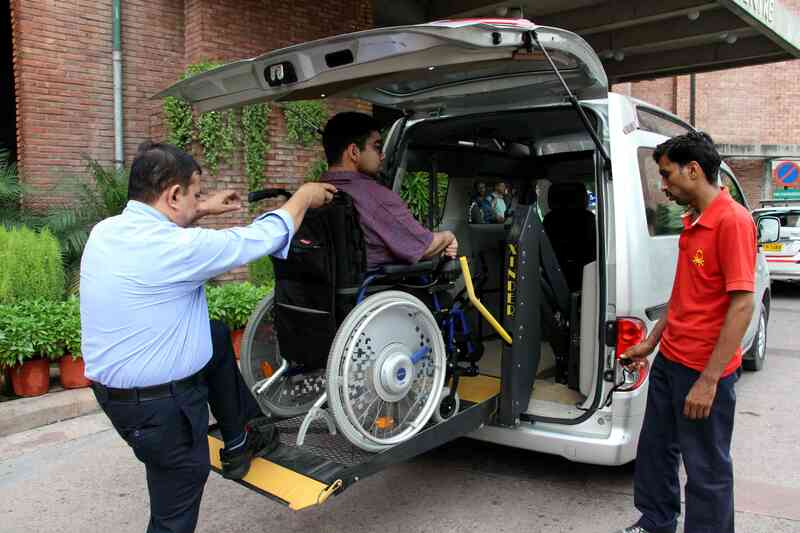 Nipun Malhotra has retrofitted his personal car with a hydraulic lift but many cannot afford this technology because of the high cost of importing and installing the device. A low-floor Delhi Transport Corporation bus has a wheelchair accessible sign on its windshield. These buses are low and are equipped with foldable ramps. A woman alights from a low-floor bus in New Delhi. 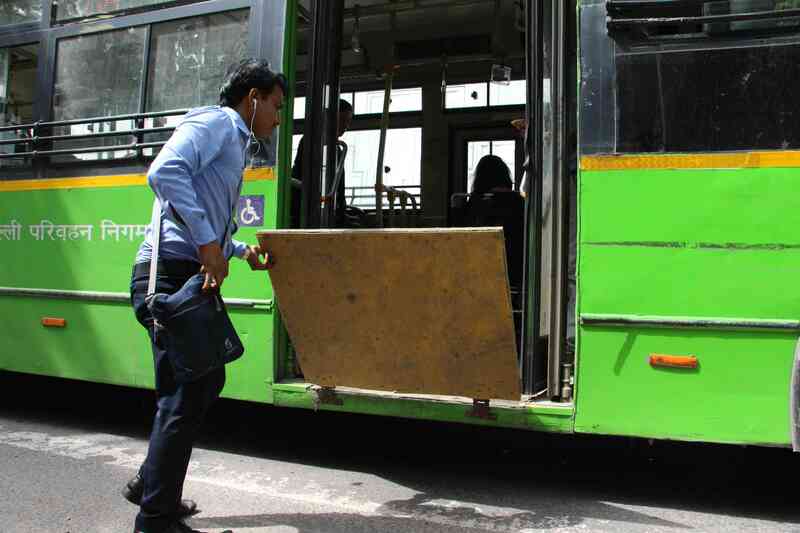 Besides an inbuilt ramp, low-floor buses also have space for a wheelchair inside. Passengers alight from a standard-floor bus. The lack of a ramp in these buses means that they remain out of bounds for passengers with a locomotor disability. A man helps a visually impaired passenger to alight from a standard-floor bus in New Delhi. Passengers run towards a bus in New Delhi. 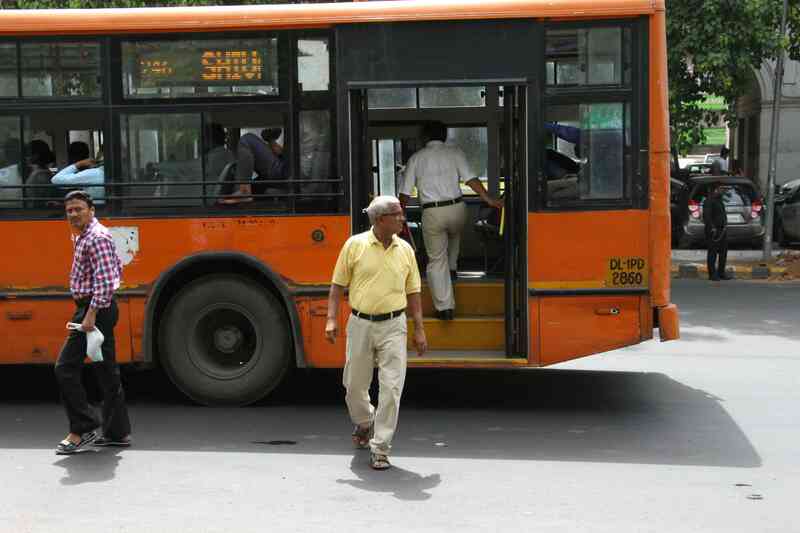 Often, bus drivers stop away from the kerb, making it hard for differently-abled passengers to board them. All photographs by Aabid Shafi.